= EKTEK ~ Possible Survival? 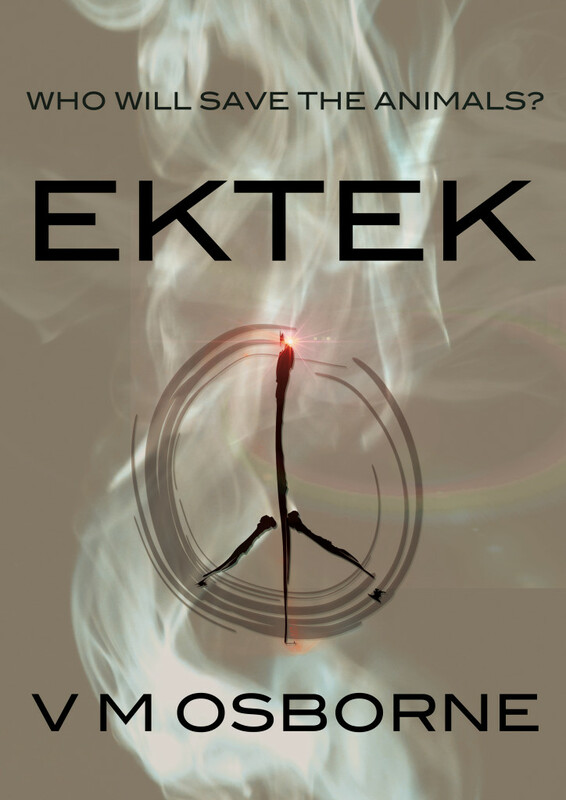 and buy all three EKTEK books in one handy volume! Thank you, Lynette, lovely comment. It’s very generous of you to read any of it, but, uh oh … You started at book three! I’ll take a good look at the labelling and descriptions. The order of the books should be much clearer. Sadly, I don’t have an e-reader yet so I don’t think I can purchase either of your books at the moment. I’ll keep examining your website for a free extract! Thanks for your suggestion that I post an extract on my Website and double this up with my Facebook pages – I will put this on my to do list. From February I will be publishing another novel and if Palmer Higgs feature me as author of the week I will be posting some content from all three fiction works. You can go to their Facebook page at any time to check out what they post about a number of self published authors and writers in general. and would “drug crazed”be better with a hyphen, e.g., “drug-crazed”? Absolutely! I think you’re eligible for a prize, Fred! I’ve just finished the first of the trilogy, “Last Chance to Eat”. It is a grizzly tale and I must admit it caused me to research whether such restaurants do exist or whether it is the product of Victoria’s warped imagination. I was horrified to find that they are real albeit some of them clandestine. The environmental message needs to be constantly put out there in new and fresh ways and Victoria’s story achieves this. I laughed often (“Half the time we’re working in the dark. Not that that’s such a bad thing in itself”, Min) and I occasionally winced (some gruesome scenes). I needed to create for myself a character list to keep track of who’s who in the zoo. But it is well worth the read. Thank you, Neil for your positive comments. I love that you called it a ‘grizzly tale’! Brilliant! Wonder if you’re going to read the other two?